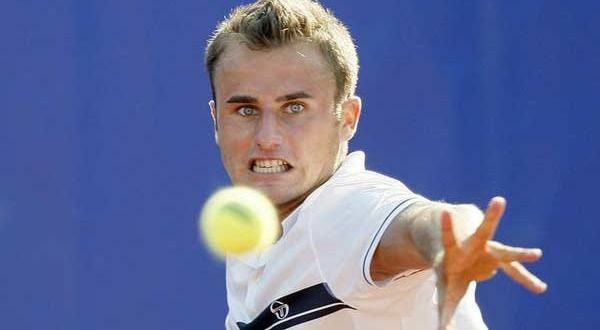 Romanian tennis player Marius Copil has qualified on Tuesday to the second round of the Australian Open, the first Grand Slam of the Year, after defeating Spaniard Marcel Granollers 6-3, 6-4, 6-4 in Melbourne. Copil (28, 60th ATP) defeated Granollers (32, 108th ATP) in an hour and 45 minutes. Copil managed 11 aces, Granollers 10, each one made three double mistakes, the Romanian won all four break points and Granollers only one of five opportunities. The winners’ were 39-22 for Copil, who also had more unforced errors, 24-19. Marius Copil has secured a cheque of USD 105,000 and 45 ATP points, equaling his performance in 2015 when he reached the second round in Melbourne. The next opponent will be Belgian David Goffin (28 years old, 22nd ATP). 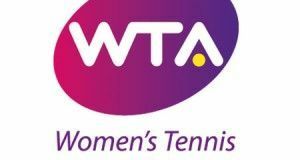 In the women’s singles event, Romanian tennis player Mihaela Buzarnescu was defeated on Tuesday by Venus Williams 7-6, 6-7, 2-6. Romanian tennis player Ana Bogdan, 82nd WTA, was defeated on Tuesday in the first round by a 17-year old Polish athlete, Iga Swiatek (177th WTA) 6-3, 3-6, 6-4. In the third set, Swiatek called for a medial break, with Ana Bogdan leading 4-2, which seems to have taken the Romanian player out of the rhythm.